UNIQUE CHARACTERISTICS: Great bonsai material for beginners! Produces aerial roots, ornamental figs and is very hardy! 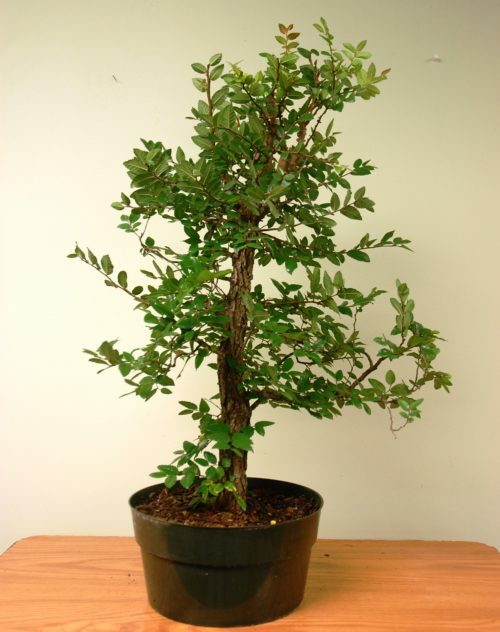 Ficus can be grown indoors and outdoors, and they likes full/ partial sun and moderate water and fertilizer.